Is there really anyone over the age of about 10 who wants to start thinking about Christmas in October? We don’t think so. But then, we also know that it’s a good idea to grab the holly, as it were, and get your Christmas on sooner rather than later – particularly for businesses. As soon as the nights start drawing in, we seem to be sliding towards the season of goodwill, almost without stopping for Hallowe’en or Guy Fawkes’ Night. 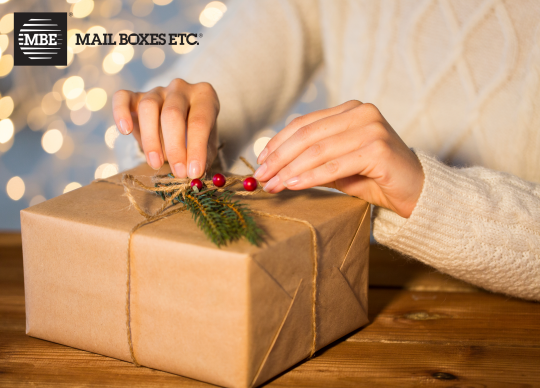 And if you’re in business you know that December is going to be a ridiculously short month, while a fairly large chunk of November could well be taken up with sorting out gifts for customers to thank them for their loyalty and remind them that you’ll be around for them throughout the coming year. It might be tempting to just keep your head down and do what you do best. But Christmas is just one of those things you can’t avoid – so it’s good to be prepared. It need not be too daunting, though, because we’re here to help. Take your Christmas cards, for example. Why not produce some personalised ones that remind your customers how amazing you are? And while you’re at it, why not go the whole hog with a 2017 calendar made up of snapshots of your products, events, people or services? We can help you design them, and we’ll print them and even post them if you like (just give us your address list and we’ll do the rest). If you’re thinking of sending gifts to your clients, let us personalise your gift boxes or even the gifts themselves (anything from playing cards and pens to USB sticks and jotter pads). And while Santa’s sleigh does a fantastic job with all those toys, we think you’re better off bringing your packages and parcels to us for the best shipping deals from the widest range of carriers under one roof. Our little elves will be delighted to wrap them up beautifully for you too. 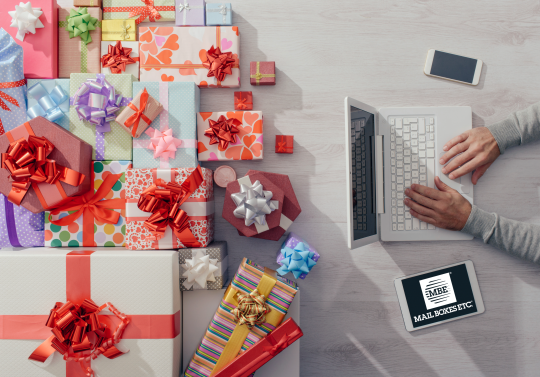 Last minute really does mean last minute when you have such a great choice of shippers and services – and we can push final posting dates to their outer limits too. So just think of us as your Christmas planning team. Pop in and chat to us over a coffee and – dare we say it – a mince pie, to find out how we can help. Then you can have everything done and dusted before December even hits. And just how smug will you feel about that?